Yesterday, the 360 CAM Plus module went up for pre-order on B&H Photo, and now, two more LG G5 accessories are available at the same location. 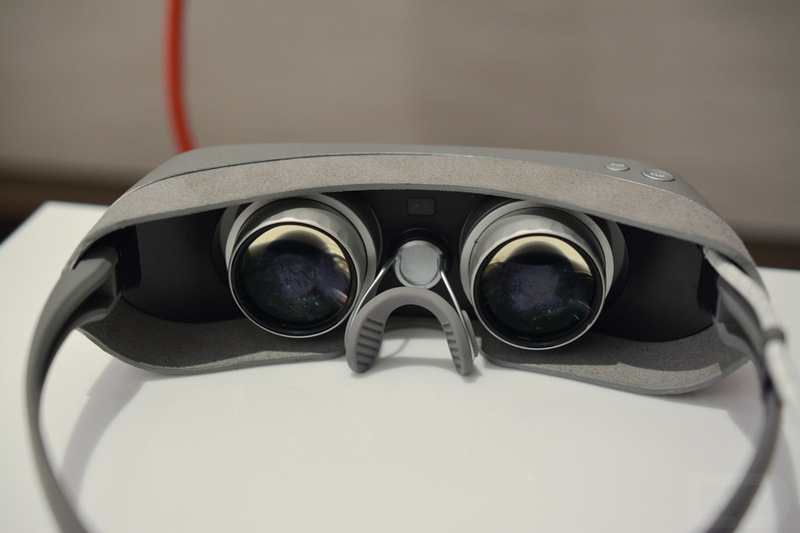 Both priced at $199, the 360 VR headset and 360 CAM Spherical Camera allow for new experiences – one for viewing virtual reality content and one for creating virtual reality content. Those looking into VR can easily use the 360 VR, simply by plugging a cable into the G5, then wearing the headset. Content can be viewed from YouTube, as well as other services. If there’s not enough content for you to enjoy, you can make your own with the 360 CAM. Either carry the camera with you to capture complete 360-degree angles, or place it in a room to record everything taking place. For example, use the camera on Christmas morning to see all of the magic and joy on the kids’ faces. For a bit of comparison, Samsung’s Gear VR is priced at $99, and is viewed as being a much better experience than what LG’s headset provides. We will hold off on our opinion until we get a bit more hands-on time with the 360 VR headset. Samsung also has its own Gear 360 camera, but pricing is not yet known. Android Pay is Coming to the UK in the "Next Few Months"